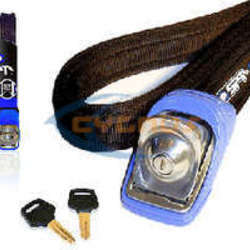 Kanulock Lockable Tie Down Straps. 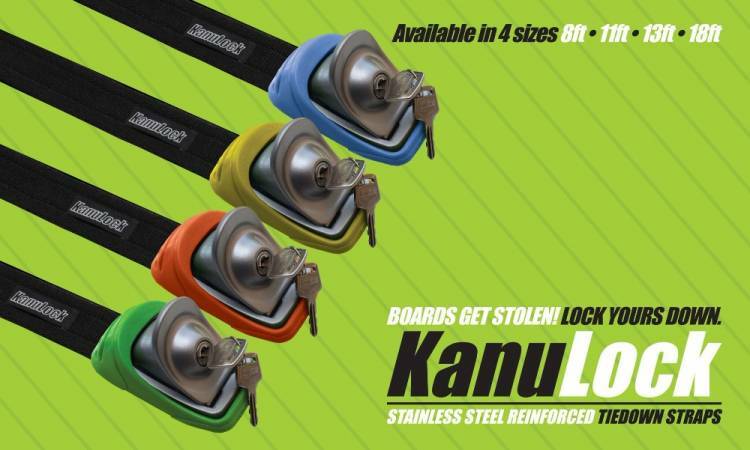 The KanuLock Lockable Tie Downs are the simplest and easiest method of securing your board/boards, skis, snowboards, kayaks, canoes or pretty much anything you want to put on the roof of your vehicle. They are used in exactly the same way as conventional tie down straps and have been designed for use on any secured roof rack system. The straps Incorporate two hardened stainless steel cables and finely stitched 33mm webbing making them virtually impossible to cut. These straps are fastened to the roof racks of the vehicle and are secured through an extremely strong die cast buckle. 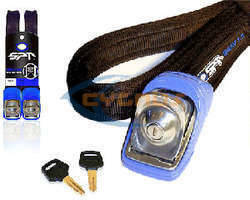 The Kanu Lock Lockable Tie Downs utilise friction and the widest point of your board to prevent any removal from the straps while the vehicle is unattended.